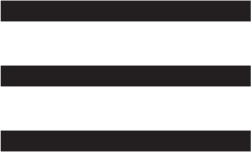 The two part story we shot for Modus Magazine about sustainable building has been published this week. 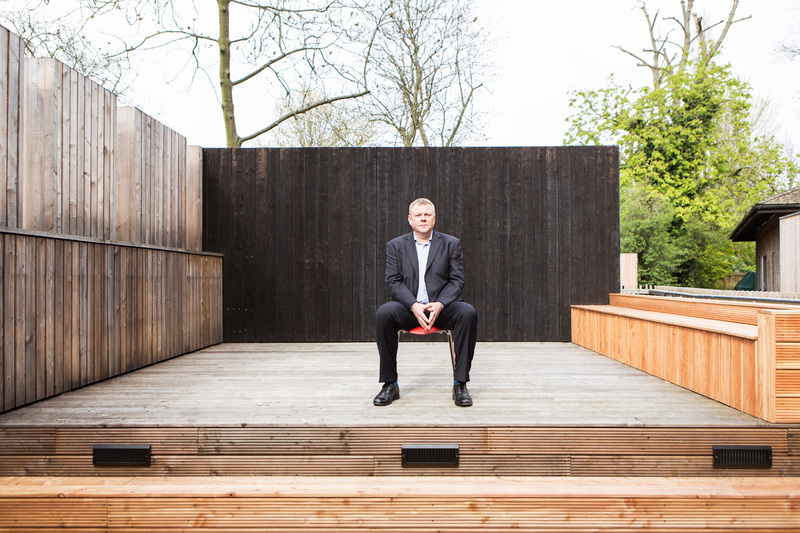 We photographed Simon Corbey from the Alliance of Sustainable Building Products behind the scenes at the Regents Park Open Air Theater – a fantastic timber building hidden amongst the trees. 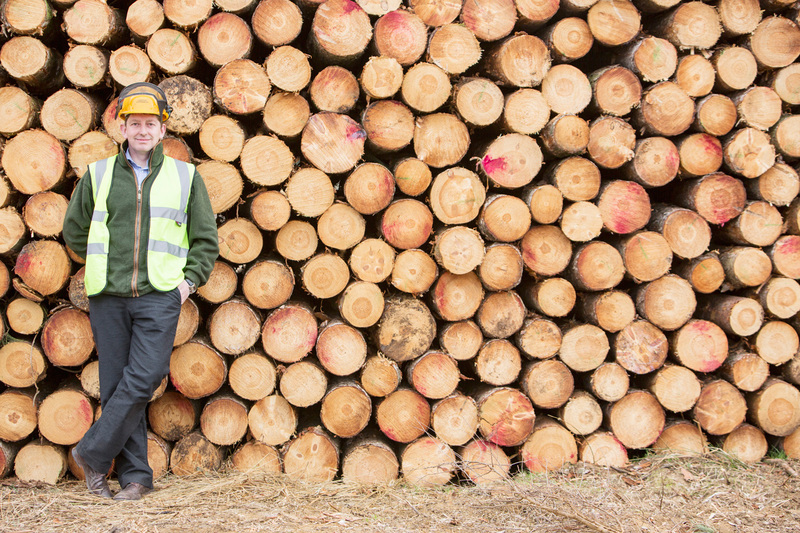 We also traveled to Thetford forest to shoot Mathew Maguire from the Forestry Commission.